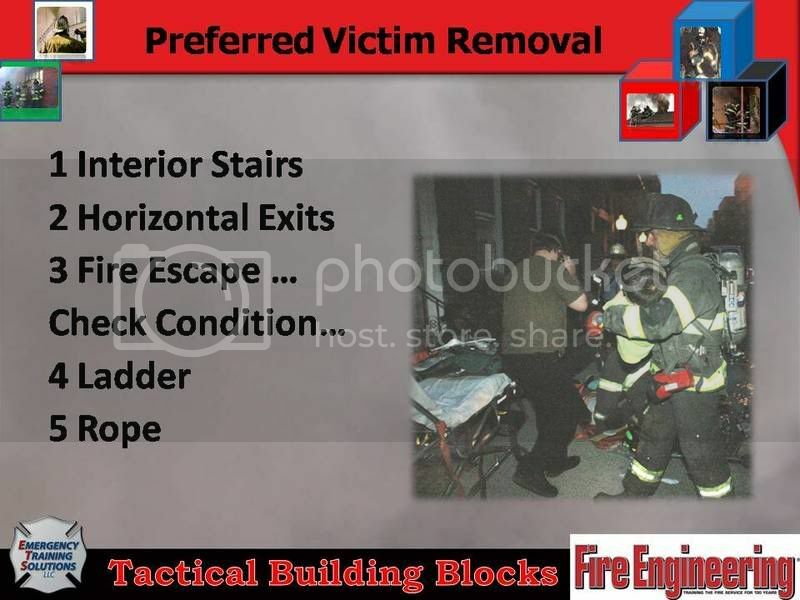 This group will focus on aggressive interior firefighting. 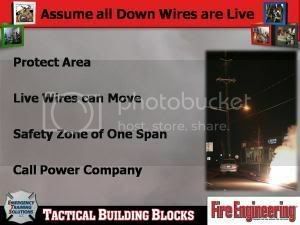 We will address tactics that increase your chance of not getting jammed up and cover what actions to undertake if you do.We will cover some big issues as well as small tactical tips. We all are replaceable that is why it is critical to train our replacement. Thats why we train and build others up. Its about continuing the work! Master Streams &p> href="https://api.ning.com/files/zHb0ubf3UnHs4qrOP1zUvztcUabD7tzeT79XVY*81VFh3iDj23RFUXQffUAFnyEKp*xjtY-VhY*MlH8mYkDIubDjvaBzPpB7/ImproveSelf1.jpg" target="_self"> https://www.youtube.com/watch?v=v4Z9yJhgxlo&feature=youtube_gdataPhotos for Mark Haugh Thanks for your hard work!!!! 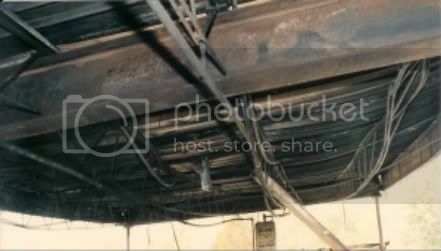 There are four photos 2 for the command dvd the first one and # 4 the others are for the superheated gear building block. This is my brother. It goes to show you that everything can change in a 10th of a secound. 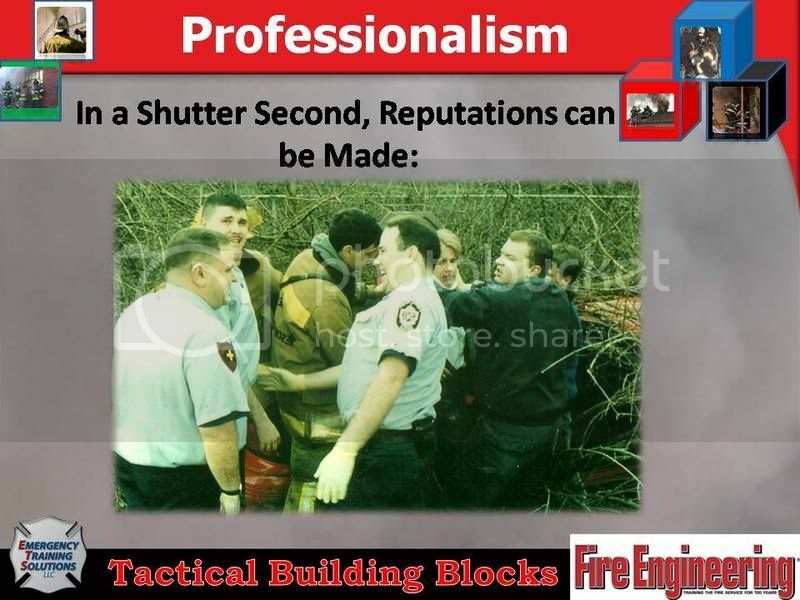 While some firefighters should never touch a saw, even with the best training Jimmy is one of the guys you want on the saw. It can happen to any of us. Stay sharp. Comment by P.J. Norwood on November 19, 2008 at 9:11pm Delete Comment Frank, I hope you don't mind me placing this info here. But you have a good following and I wanted to put something out there. If it's something in appropriate please feel free to delete but please suggest the appropriate forum. Last week I had the privilege of traveling to Singapore. I spent a week at their Civil Defense Academy (SCDA) teaching for a private company I work for. SCDA is their fire and EMS training site. We can learn allot from the Singaporeans in firefighting and Haz Mat. We always hear, think outside of the box. But, we may also want to look outside of the USA box to some of our international brother and sisters. 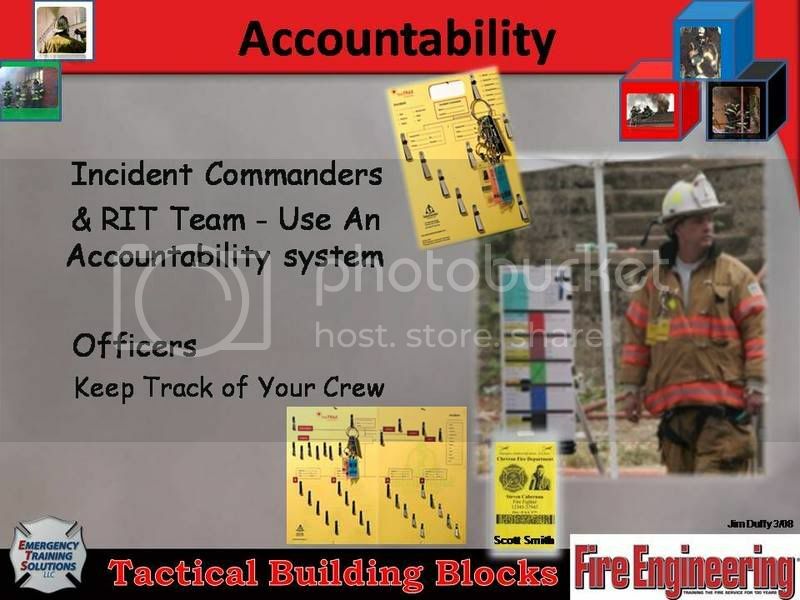 Find more videos like this on Fire Engineering Training Community Mayday calls keep getting lost in normal radio traffic. 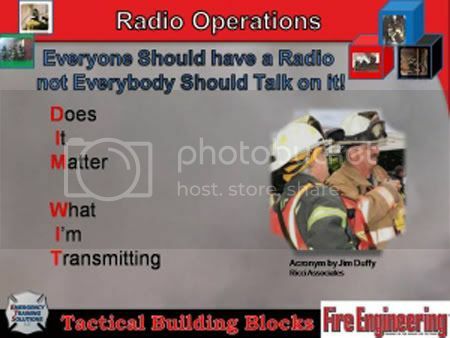 This method serves as the emergency tone to clear all radio traffic. 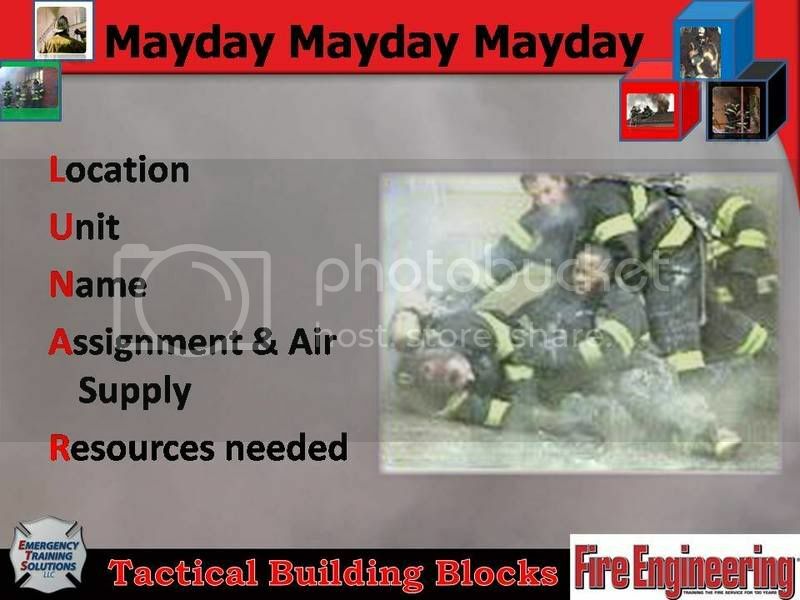 We have found that firefighters that are trained in this method are more likely to activate their PASS after their Mayday as well. This method will get attention. Yes the PASS has been relegated to a car alarm in many departments. This must be stop. 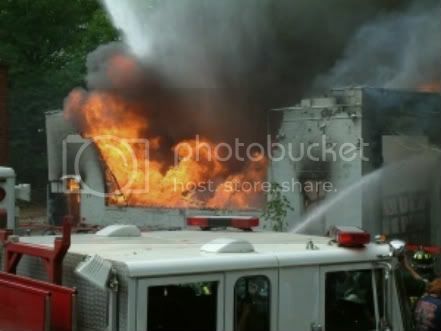 However firefighters are not accustom to hearing it on the radio. We train using the modified LUNAR report which includes assignment and air supply. For the firefighter that forgets to activate their PASS at the start of the MAYDAY dispatch will signal an emergency tone. Flimed by Ken Nolan Crash from Closecalls.com a great place to check things out. 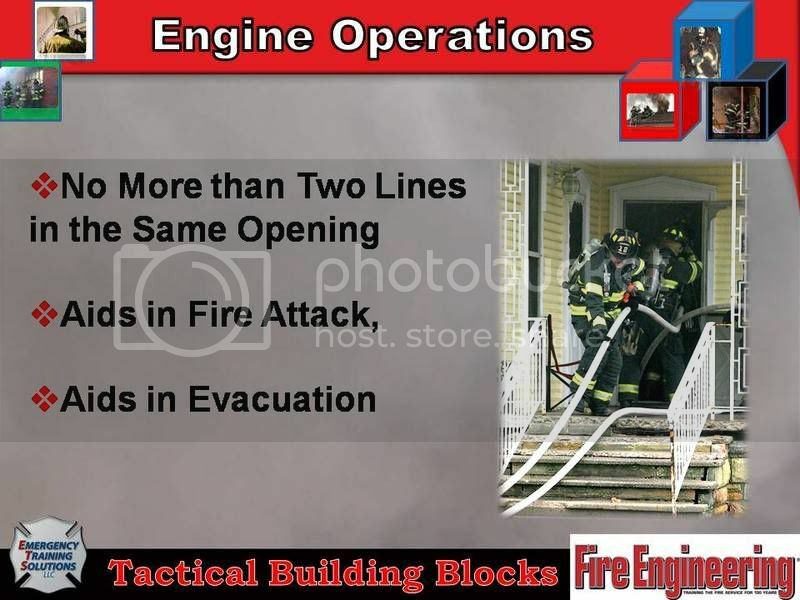 Locating the fire is one of the most important things we can do during the first 5 minutes at a fire scene. By doing so, this can allow for us to complete the many other tasks that we will need to do as well. 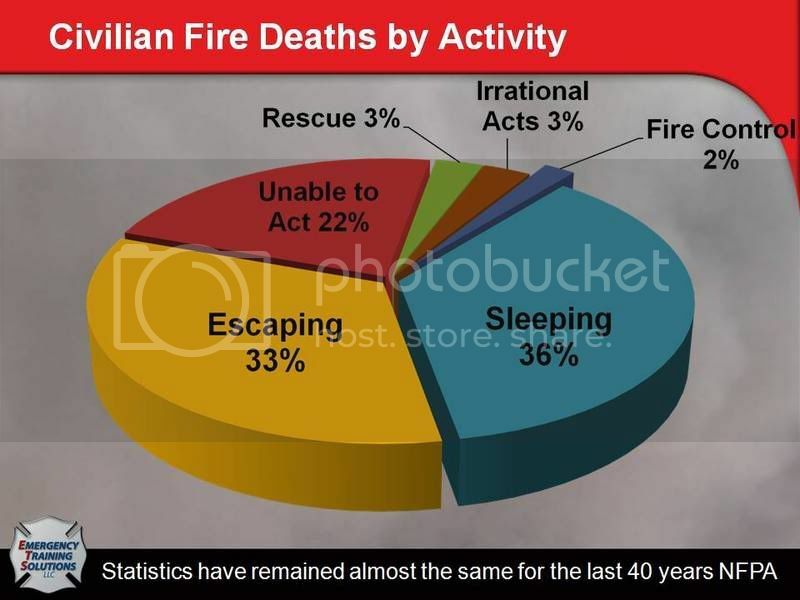 The victims in the greatest danger will be the ones who are closest to the seat of the fire – making these victims the first to be rescued (an attempt at the least). Your first hand-line stretched will go to the seat of the fire for fire suppression. 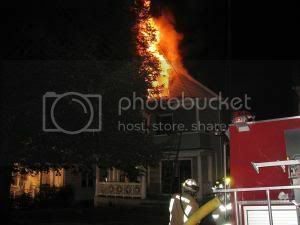 When venting, you must know the location of the fire so you don’t cause it to spread throughout the structure and towards any other victims or firefighters who may be conducting a search. 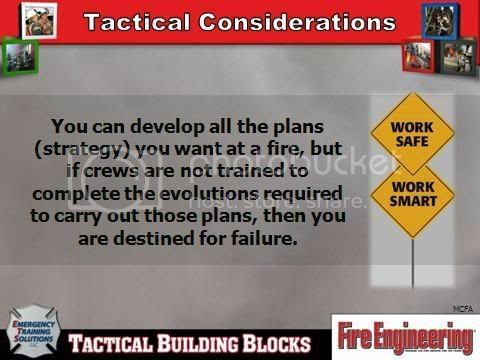 Lastly, do you have enough resources on scene with enough manpower, or will you need more due to the size and extent of fire. Inspecting our structural PPE is something that most of us usually overlook when it’s actually very important. “Your gear has heat damage, no moisture barrier left, and your helmet’s flip downs are melted away” – is this acceptable to keep your gear in service? For some of us, this may be so, but your life is more important… INSPECT YOUR GEAR and MAKE IT HOME SAFE! Each and every piece of your gear should be considered when trying to decide if a garment has reached its useful lifespan. The bottom line, regardless of when the clothing was produced, is that the safety officer or AHJ must routinely inspect PPE in order to assure that it is clean, maintained, and still safe to use. What size of line? Placement? Search priority and how? Most people do not understand what we do inside a fire, when we get the chance to meet our customers we must take advantage of it. 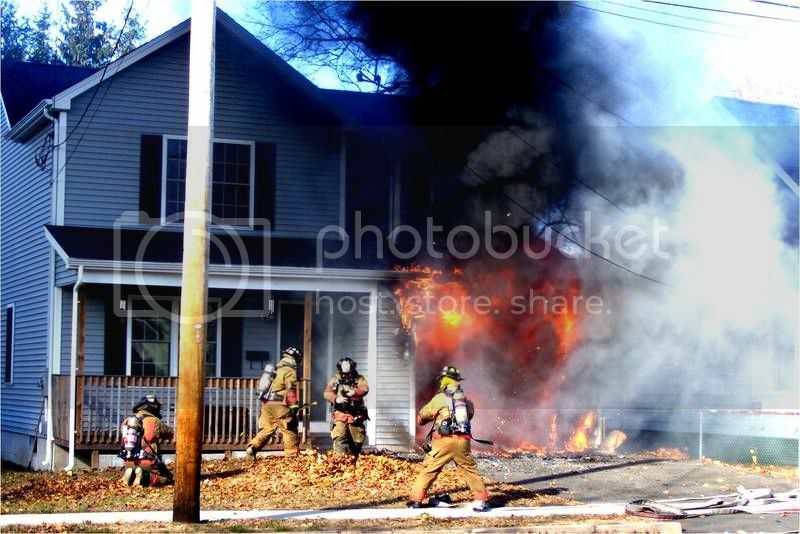 The firefighters in the photo are all great at their job, this was taken in a split sec. Always have a good relationship with reporters. When it comes to the budget and staffing we need all the friends we can get. Check out this prop. Photo by one of our members Tim Olk. Look close the rebar is inserted in the tube so you can change it out and keep the drill moving. Great Concept. Comment below: Have you ever used this method to get thru a lock, what do you think? Filmed in North Haven CT. 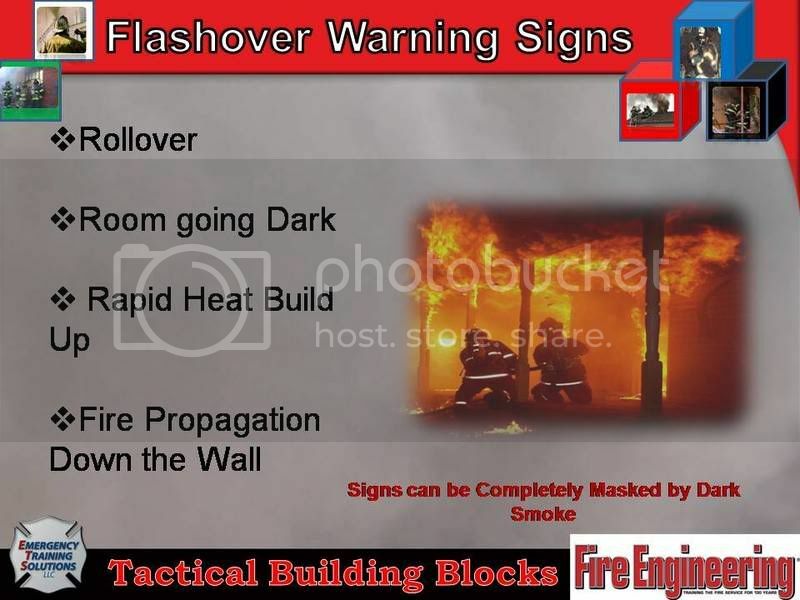 Firefighters should be required to go through flashover training in the academy. I know of several chiefs who will not let firefighters take flashover training because of irresponsible instructors destroying PPE. Chiefs should ensure proper instructors are running the simulator and allow their personal to take part in their vital training. 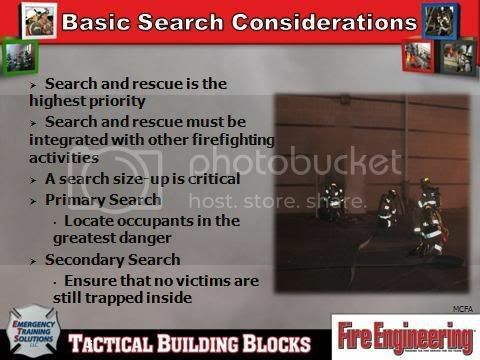 Firefighters must be able to determine the conditions they operate in. 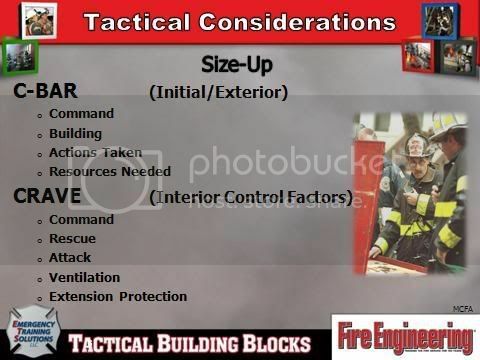 Remember we control flashover with proper staffing and tactics that occur in unison with each other, as a truck guy it kills me to say having a charged hoseline is critical. Remember your risk changes based on your position and occupancy. DO NOT CROWD THE HALL OR STAIRS!! It impedes the advance and the retreat. 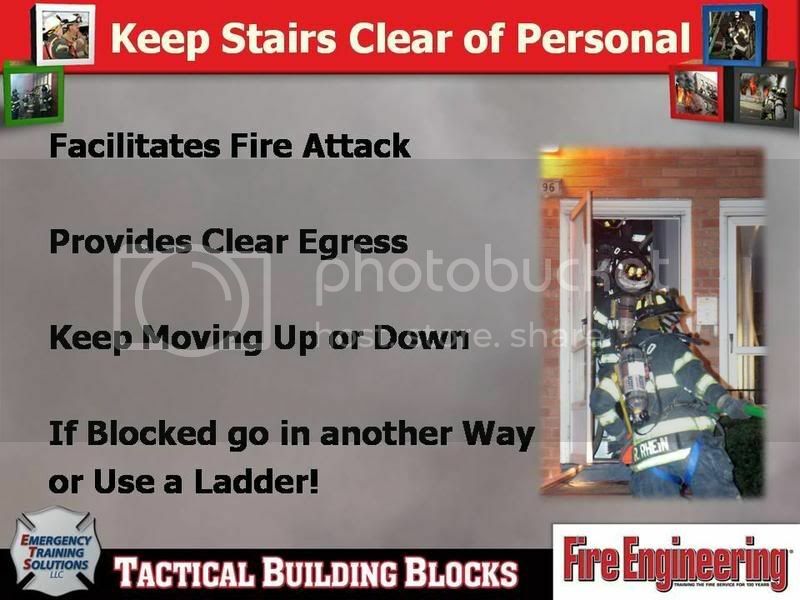 Every fire department seems to have this problem especially stairs. 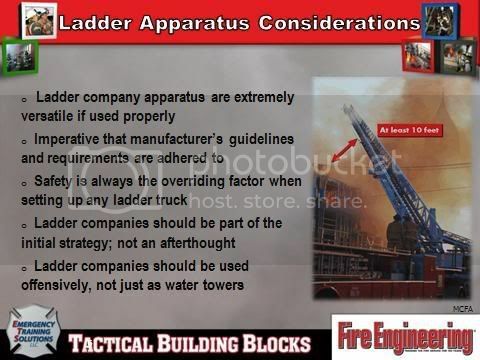 Wouldn’t it be great if the fire department got ladders? This is the first Tactical Tip. 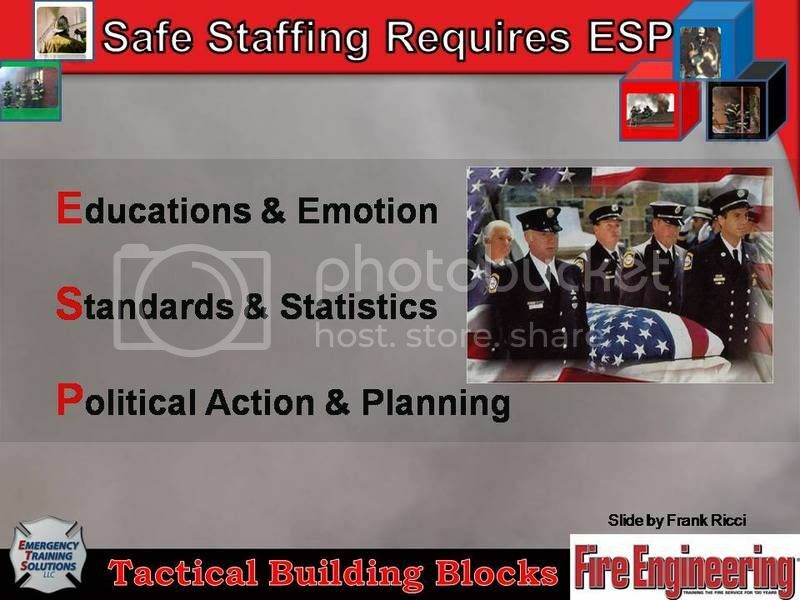 We are working with Fire Engineering to have all members of the group be able to build a tactical tip slide and share it with everyone. Until then I will post as jpegs. If you would like to contribute email me at ricci@local825.org and I will send you the background. 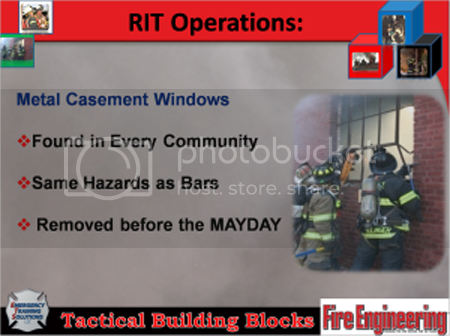 Slide Notes: During your RIT size up make note of hazards, When cutting bars make horizontal cuts first, they will be the most labor intensive. Then make your vertical cuts. Check out this short video on running out of air!!!!!!!!!! Started by Tim Linke. Last reply by Frank Ricci May 17, 2011. Started by Mike Donovan. Last reply by Pierre-Louis LAMBALLAIS Apr 18, 2011. Started by Pierre-Louis LAMBALLAIS Apr 18, 2011. Started by Fire Engineering. Last reply by Frank Ricci Nov 21, 2010. Started by Frank Ricci. Last reply by justin wilkinson May 10, 2010. Started by Andrew Schaffran. Last reply by Andrew Schaffran Feb 19, 2010. Started by Frank Ricci. Last reply by Ola Ohlsson Nov 11, 2009. Started by Frank Ricci. Last reply by Nate Quartier Jun 17, 2009. Started by Frank Ricci. Last reply by Dave Stacy Mar 3, 2009. Started by Fire Engineering. Last reply by Frank Ricci Feb 14, 2009. Started by Frank Ricci. Last reply by Rob Cannon Jan 11, 2009. Started by Frank Ricci. Last reply by Jeff Schwering Dec 17, 2008. Started by Frank Ricci. Last reply by Michael Bricault (ret) Dec 2, 2008. Started by Mike Mullen. Last reply by Frank Ricci Oct 28, 2008. Started by Stephen Young. Last reply by Frank Ricci May 25, 2008. Started by Frank Ricci. Last reply by Ben Stevens May 15, 2008. Started by Frank Ricci. Last reply by Mark Gregory May 10, 2008. Started by Frank Ricci. Last reply by Chris Fleming May 8, 2008. Started by Frank Ricci. Last reply by Michael Bricault (ret) May 7, 2008. You need to be a member of Tactical Building Blocks to add comments! how are things. i wan to tthank you for the information and the care tht you have given to the fire service and to other firefighters through your dedication to training. I have yet to find anything that is not useful, Everthing that you do is helpful in one manner or another. Frank, I hope you don't mind me placing this info here. But you have a good following and I wanted to put something out there. If it's something in appropriate please feel free to delete but please suggest the appropriate forum.